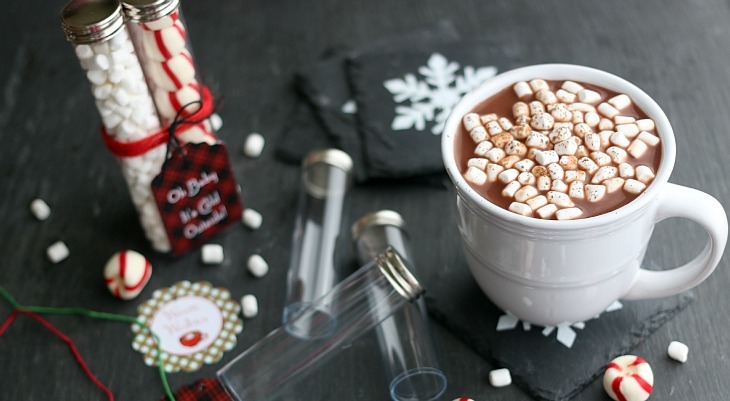 Holiday entertaining doesn’t need to be stressful! 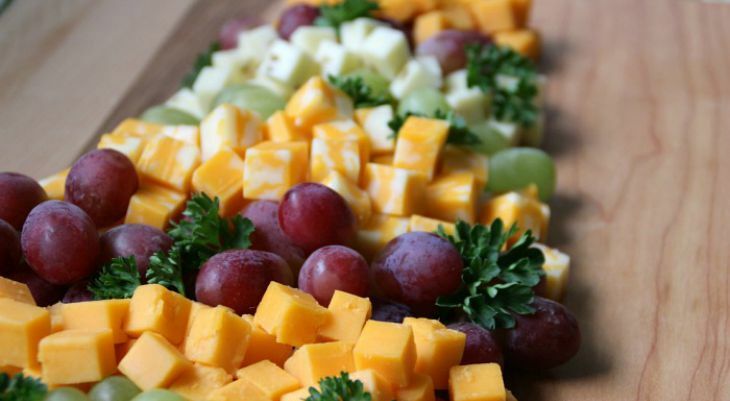 Use these easy entertaining tips to save you time and money! 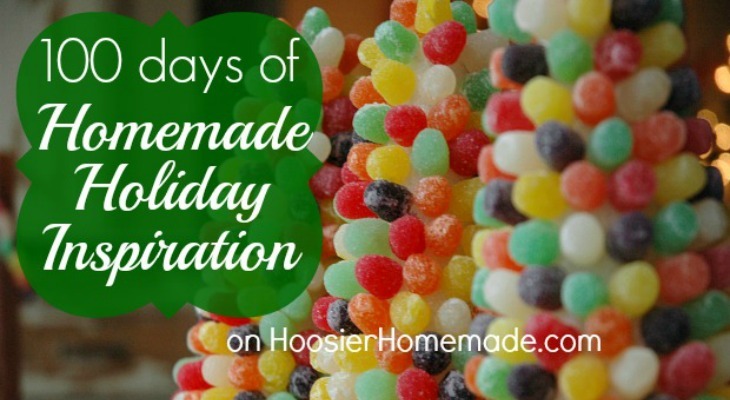 The 100 Days of Homemade Holiday Inspiration has come to an end for the fifth year in a row! These Top 10 ideas along with the other 90 easy homemade recipes, decorating ideas, crafts, and homemade gift ideas will give you lots of inspiration. 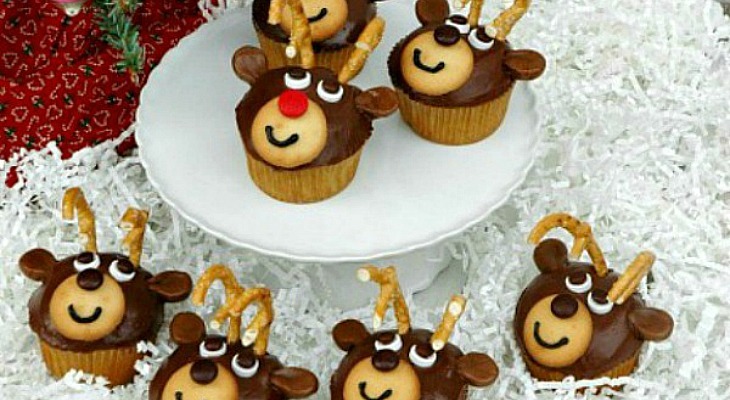 These Reindeer Cupcakes are as fun to make as they are to eat! 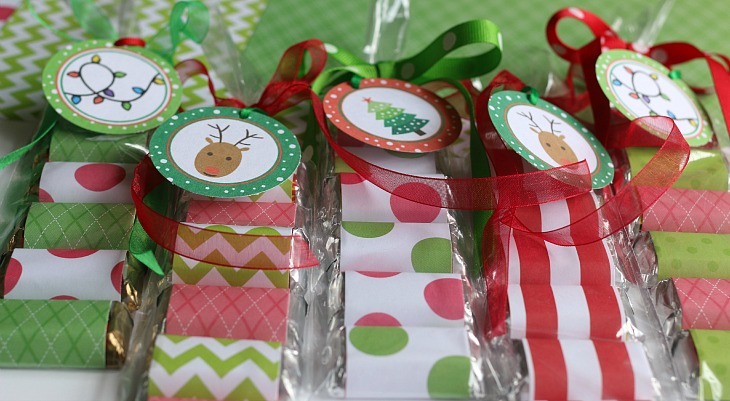 The kids will love to help you decorate them!